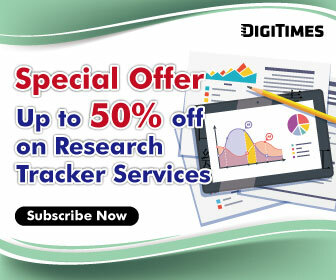 The DIGITIMES Research report you are trying to open requires subscription to Taiwan FPD Tracker data services. Please sign in if you wish to continue. Taiwan's LCD TV shipments increased 11.4% sequentially, but down 3.1% on year to arrive at 8.52 million units in the third quarter of 2018.